The inaugural Ontario Festival of the Arts will be held on Saturday, September 15, 2018 from 11 AM to 6 PM. The Ontario Festival of the Arts brings visual and performing artists together with an audience to demonstrate that art is acccessible and brings value to everyday life. For visual artists, the Festival will create a marketplace for functional, decorative and visual artists to display and sell their work. All Artists MUST complete the application below to be considered to participate in the Festival. A jury from the Ontario Museum of History & Art and the Chaffey Community Museum of Art will review each application. The Ontario Festival of the Arts has the sole discretion to advise an artist if the work does not comply with Festival standards. If approved, artists will be notified by a member of the Festival Committee. The booth application fee of seventy-five dollars ($75.00) will not be collected until the artist has been accepted for participation in the Festival. The Festival will provide a 10′ x 10′ canopy, one table and two chairs for each booth. 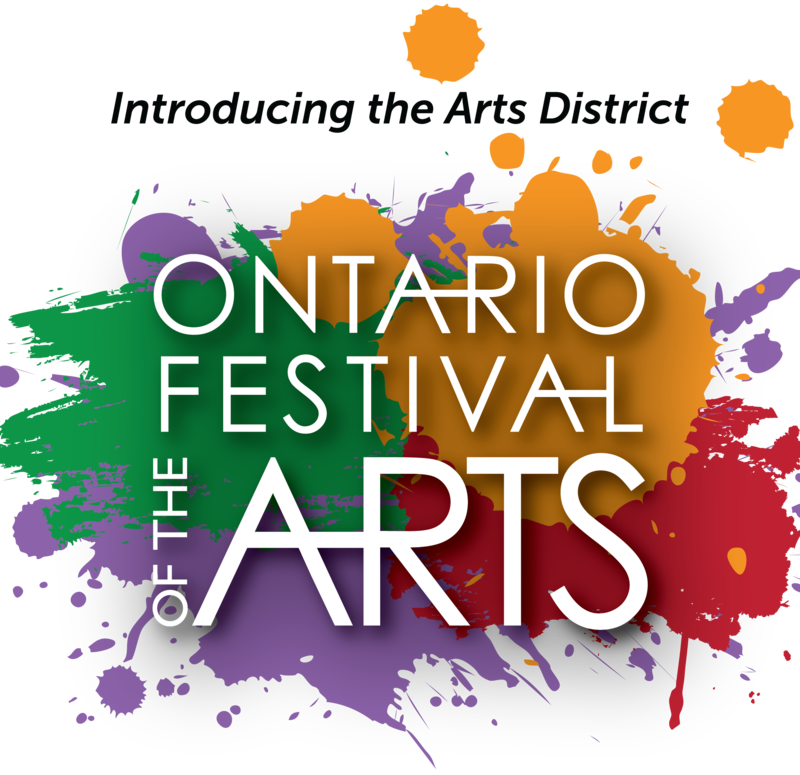 For more information about participating in the Ontario Festival of the Arts, please visit the Information for Artists page. For additional questions, please contact the City of Ontario’s Community Life & Culture Agency at (909) 395-2222 or [email protected].